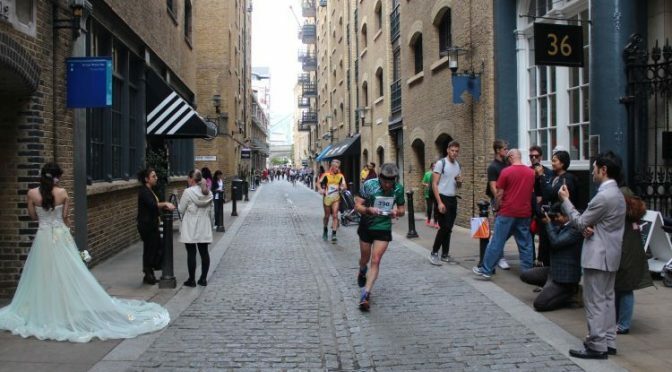 Results from the London City Race 2018, including the Rotherhithe Urban Middle on Friday evening, the 11th London City Race in the City and South Bank on Saturday, and LOK’s race in Bloomsbury on Sunday, are now available. Apologies for the late delivery of the Friday results, which were due to logistical issues with venue access caused by searching for an overdue participant in the race. Result queries? 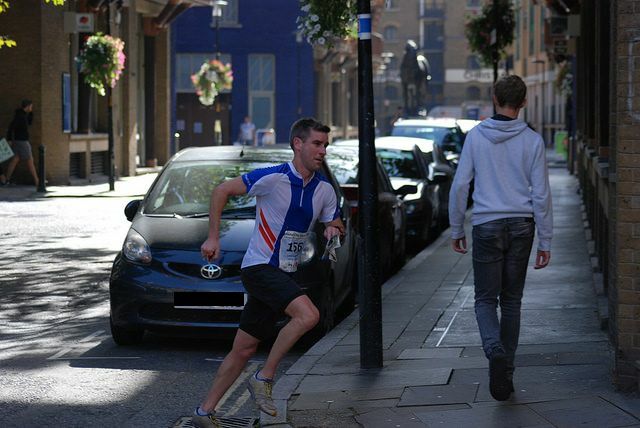 Please contact London City Race coordinator Alan Leakey – for Friday or Saturday queries, or see the LOK page for Sunday. We will keep lost property until Christmas.